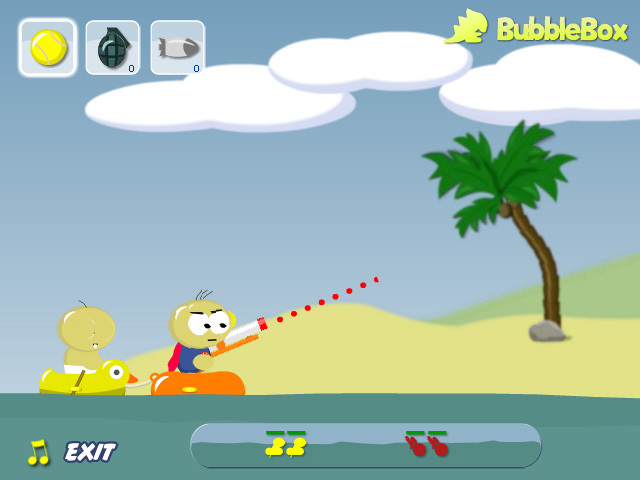 Help Simon defend his treasure with an impressive array of projectiles! 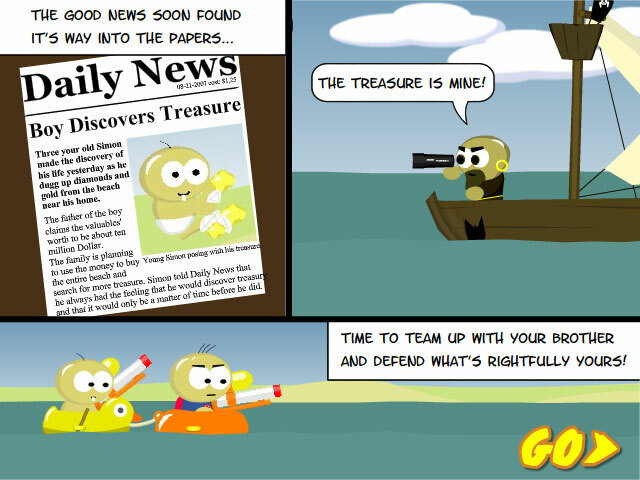 Battle waves of greedy looters in this exciting high seas adventure!Help Simon defend his treasure!Help Simon defend his treasure with an impressive array of projectiles! 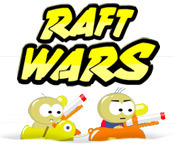 Battle waves of greedy looters in this exciting high seas adventure! Use your wits to determine the force and angle necessary to smite your money-hungry foes! But make haste, its only a matter of time before your enemies train their sights on you.